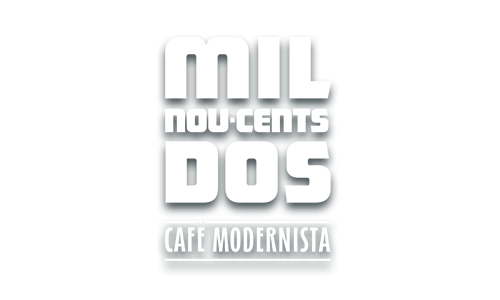 1902 Cafè Modernista is the meeting point par excellence for lovers of culture, Art Nouveau and the most authentic cuisine. 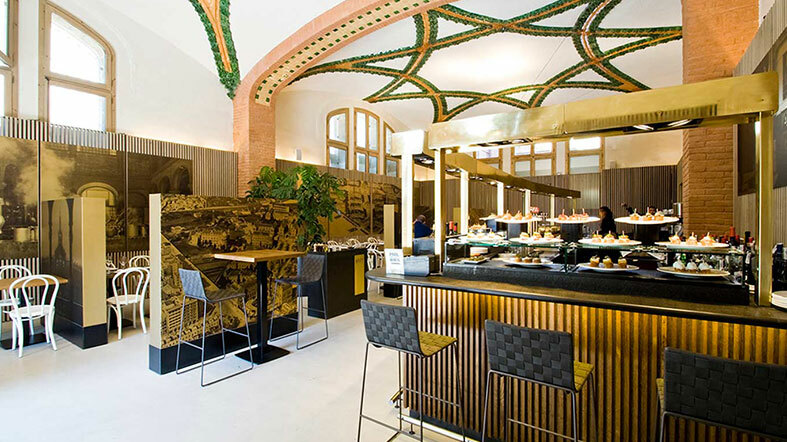 Nestled against the impressive main façade of the Art Nouveau Site of Sant Pau, 1902 Cafè Modernista offers the chance to enjoy the best Catalan and fresh-market cuisine in one of the most impressive Art Nouveau monuments of Barcelona. 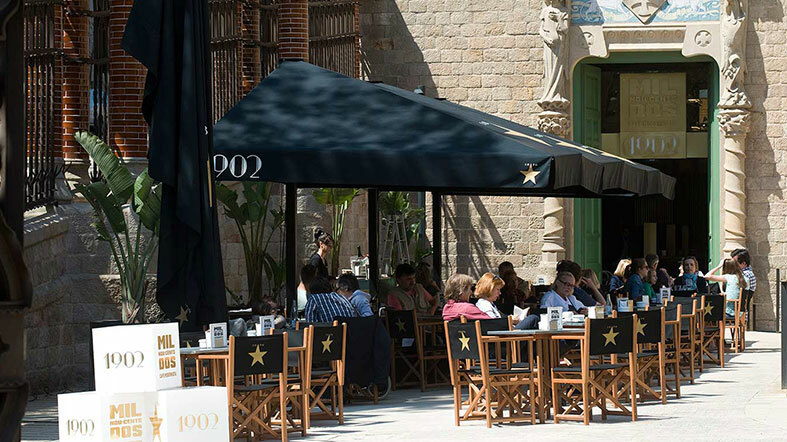 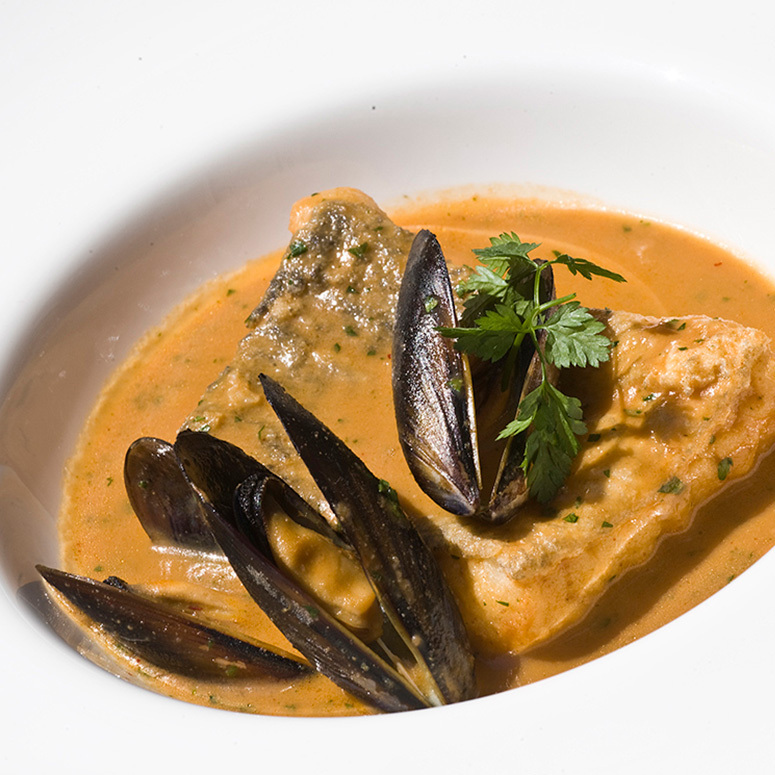 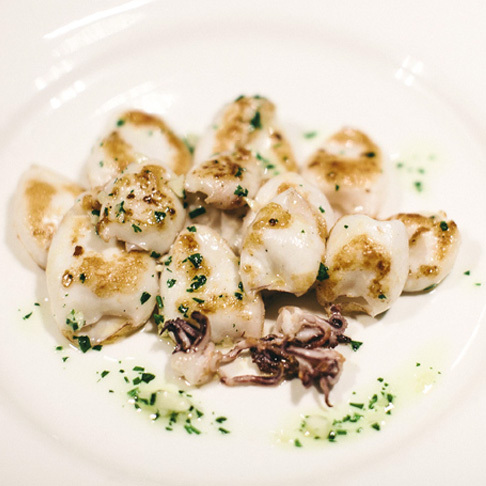 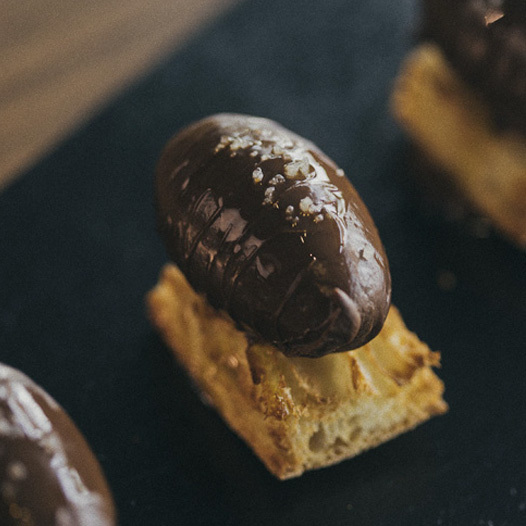 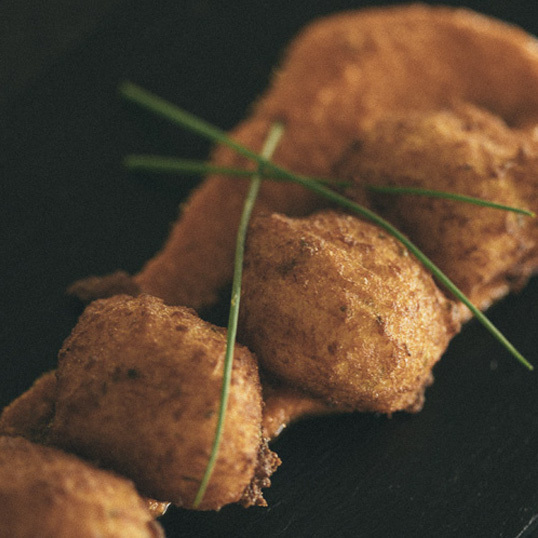 The gastronomic offer at 1902 Cafè Modernista aims to revive Catalan recipes that have been slowly disappearing along with the old dining-houses. 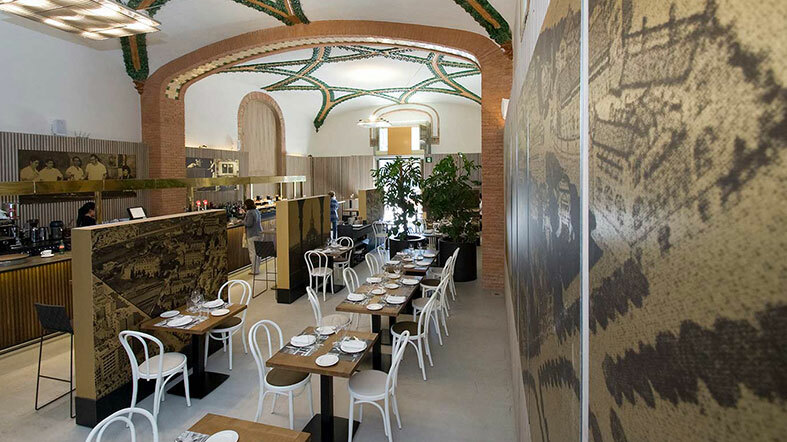 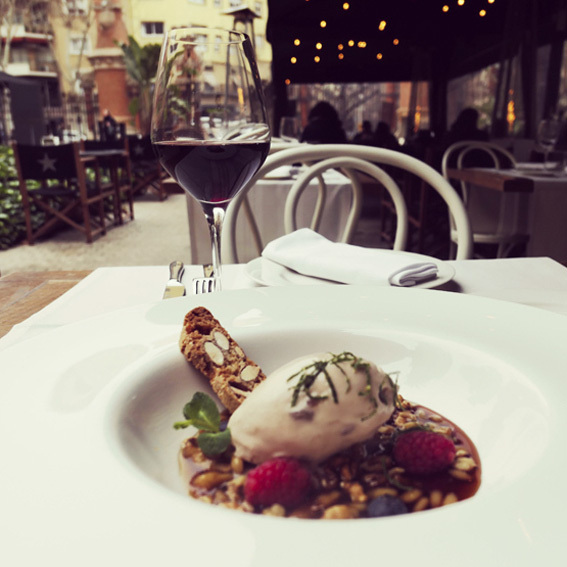 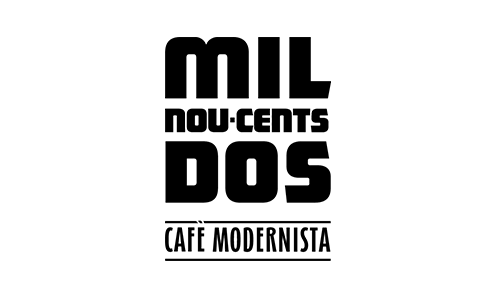 1902 brings back the market-based cuisine of Barcelona: fresh, urban and modernized, incorporating vital international references into the essence of Catalonian traditional and modern cuisine. 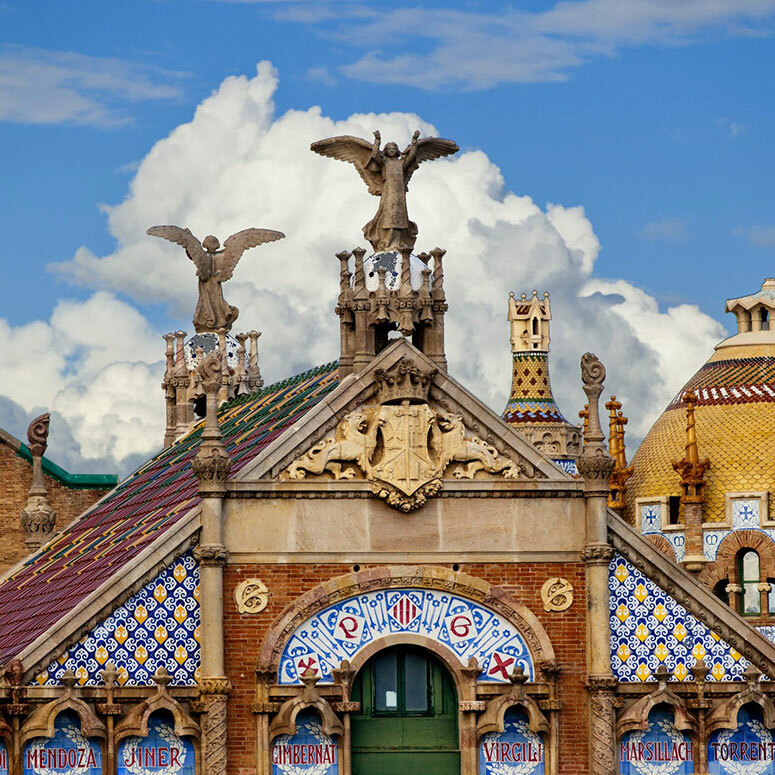 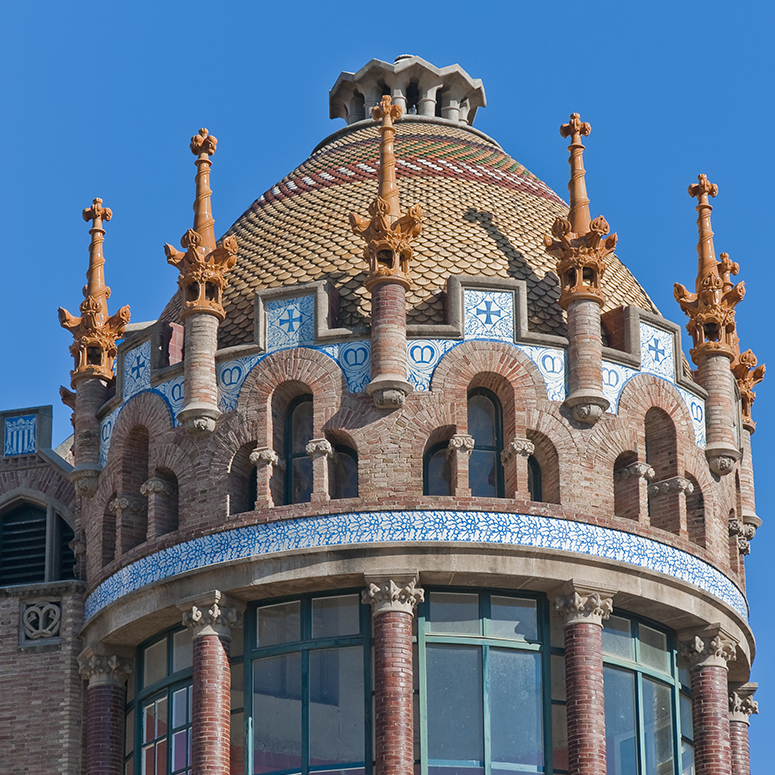 The Art Nouveau Site of Sant Pau is a benchmark in Barcelona’s heritage and culture. 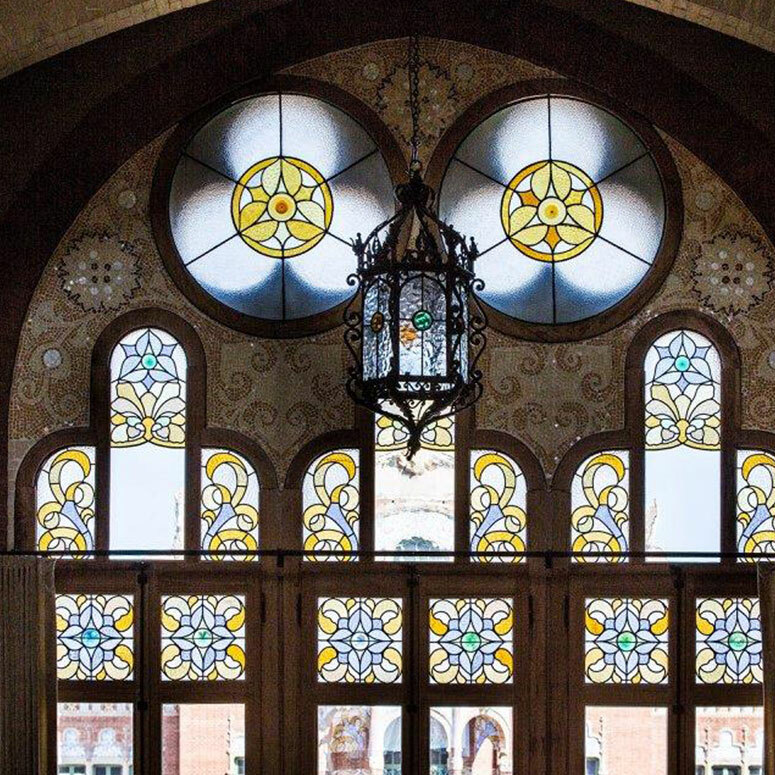 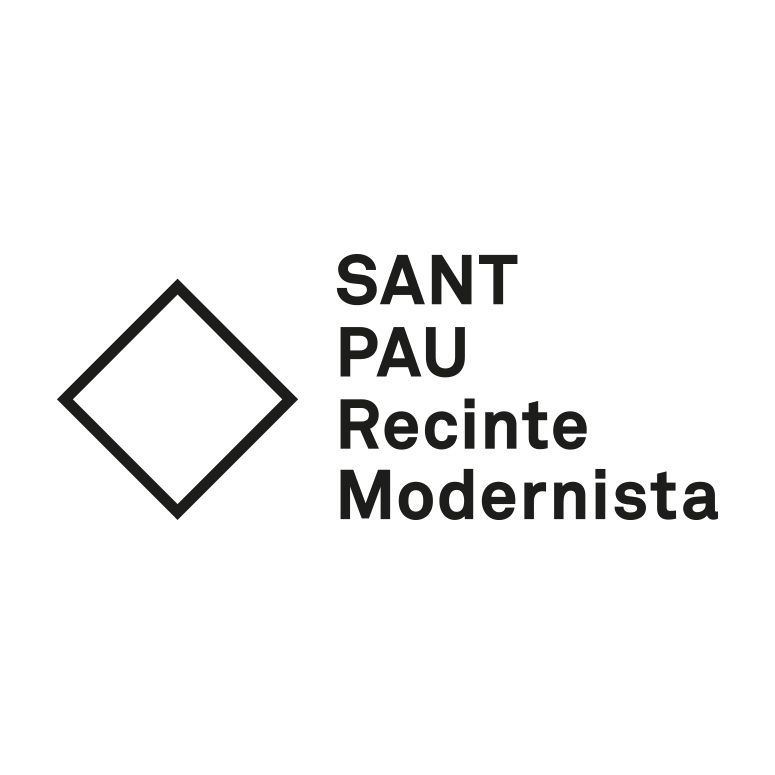 The restoration process, which began in 2009, has allowed Sant Pau to recover its former splendour for the city and its visitors to enjoy. 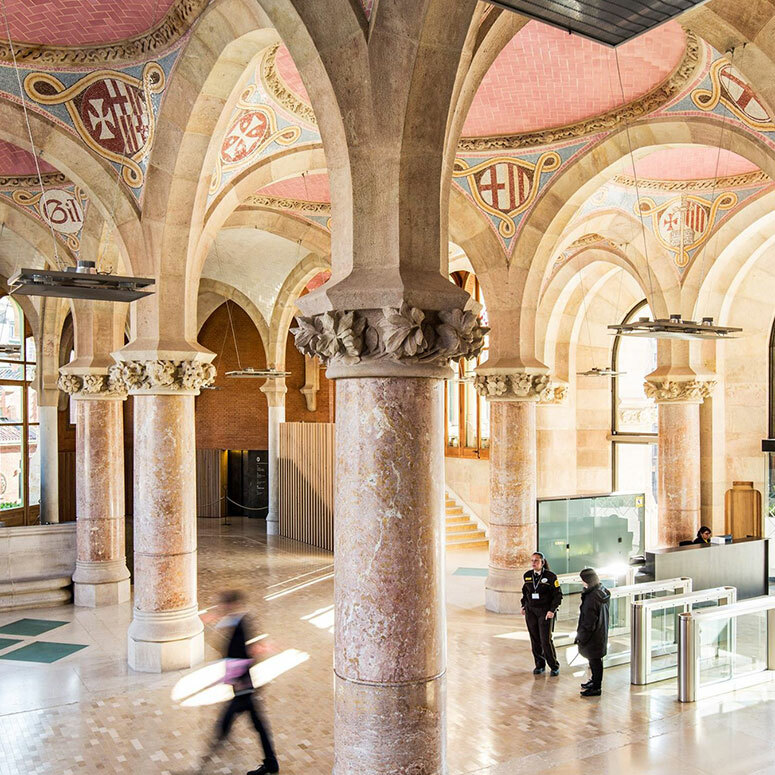 It is a unique space of great historical and artistic value built by the architect Lluis Domenech i Montaner and declared World Heritage Site by UNESCO. 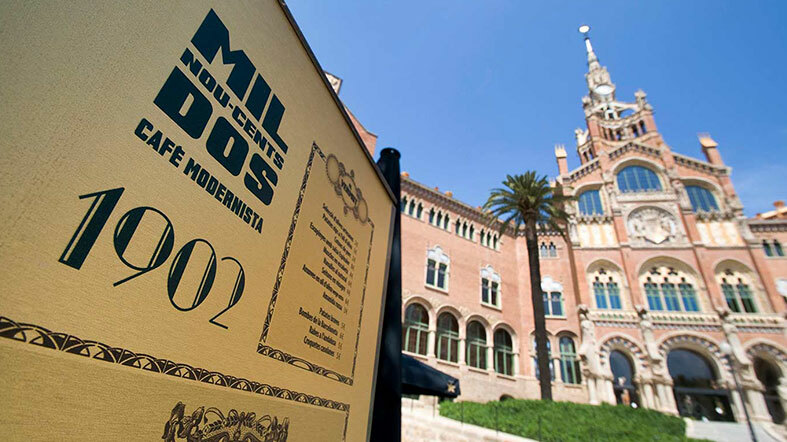 It is the perfect place to further our gastronomic project. 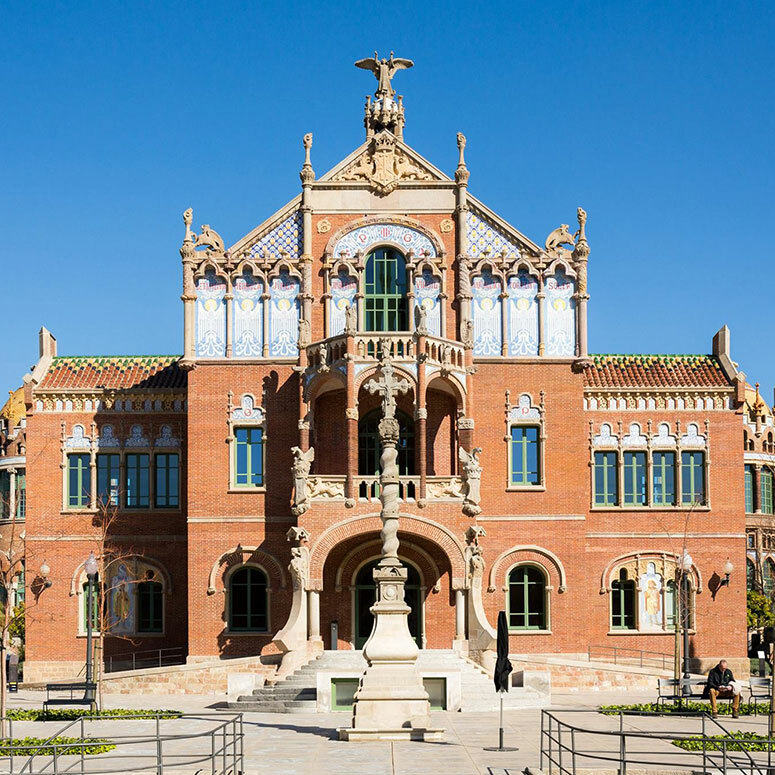 The Art Nouveau Site of Sant Pau, designed by the Catalan architect Lluis Domenech i Montaner, is a unique building with enormous heritage and artistic value.